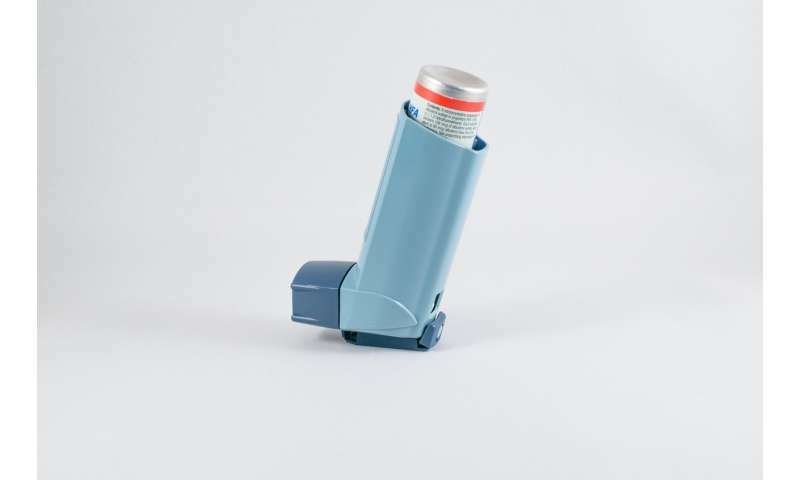 Patients with asthma and hay fever have an increased risk of developing psychiatric disorders, finds a new study published in open-access journal Frontiers in Psychiatry. Almost 11% of patients with common allergic diseases developed a psychiatric disorder within a 15-year period, compared to only 6.7% of those without - a 1.66-fold increased risk. While previous studies have linked allergies with certain psychiatric or emotional disorders, this is the first to find a connection between common allergies and the overall risk of developing psychiatric disorders. The findings could have implications for how doctors care for and monitor patients with allergic diseases. Asthma, allergic rhinitis (hay fever) and atopic dermatitis (eczema), are among some of the most common allergic diseases and are nicknamed the three "A"s. Dr. Nian-Sheng Tzeng , from Tri-Service General Hospital in Taiwan and lead author of the study, noticed something unexpected about these patients. "As a clinician, I observed that some patients with the three 'A's appeared to suffer emotionally," says Tzeng. "Therefore, I wanted to clarify whether these allergic diseases are associated with psychiatric disorders." Despite the previous research, no-one had studied the link between the three "A"s and the overall risk of developing psychiatric disorders. To study this in a large sample of people, the researchers used an extensive database of health insurance claims in Taiwan, covering a 15-year period. "We would like to let clinicians who care for patients with allergic diseases know that their risk for psychiatric diseases may be higher," says Tzeng. "Assessing their emotional condition and monitoring their mental health could help to avoid later psychiatric problems."